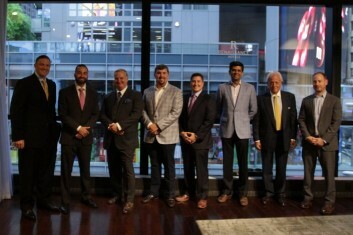 The centerpiece program for its November 1, 2018, meeting will be “Soft Brands Explained". 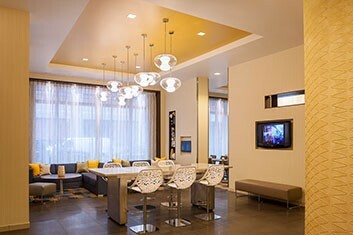 The Residence Inn DC Capitol Hill/Navy Yard is honored as a finalist. 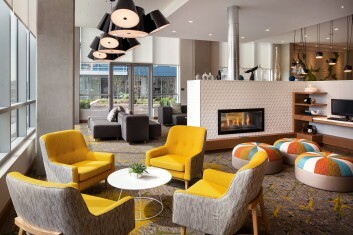 New hotel design may be inspired by millennials, but hoteliers hope it appeals to multiple generations. 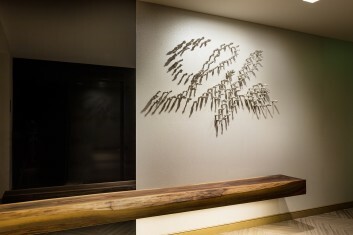 Artwork plays a key role in hotel design, providing guests a unique experience. 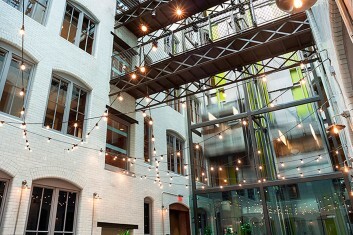 Originally built in 1901, this adaptive reuse honors the building providing an uncommon guest experience. 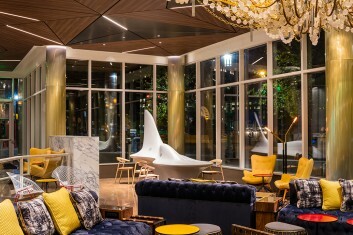 Nominated in the Best Upscale Guestroom and Best Upscale Hotel categories, Group One is recognized for our Envoy Hotel design. 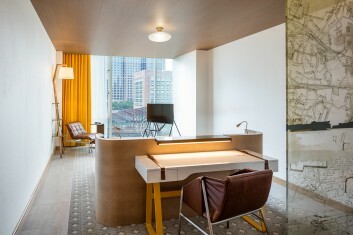 It a battle of classic vs. modern, where does the Envoy Hotel stand? 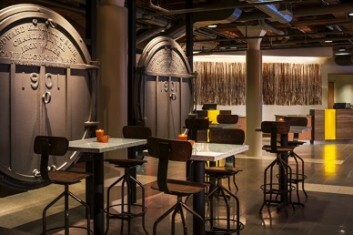 Inventive rooms and a bar with a view in the up-and-coming Seaport area. 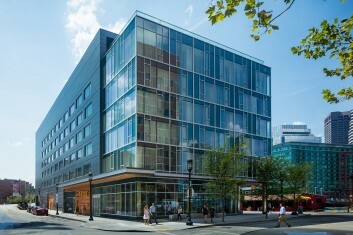 2015 was an overall healthy operating year in Boston. What can we expect to see in 2016 and beyond? 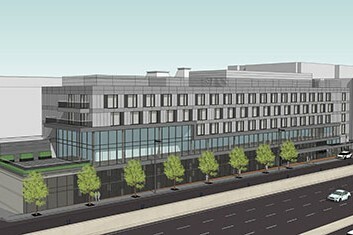 A look at the $50M expansion of the Hotel Commonwealth. 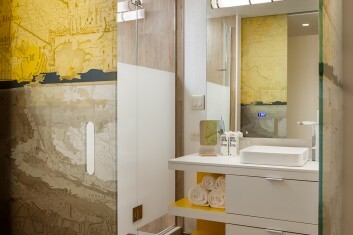 What inspires a memorable design that resonates with hotel guests? 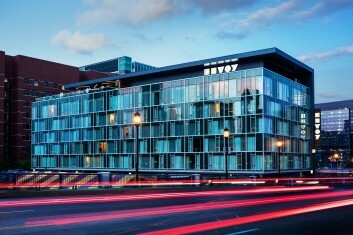 Glass, a key design component in the Envoy Hotel, is used in creative and unexpected ways. Find out why guests should choose the Envoy for their next Boston stay. 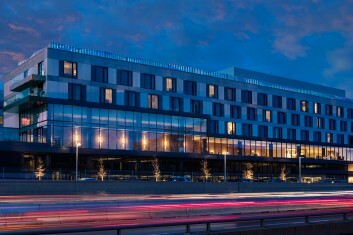 Expansion completes Hotel Commonwealth transformation, adds guest rooms and meeting/event space. 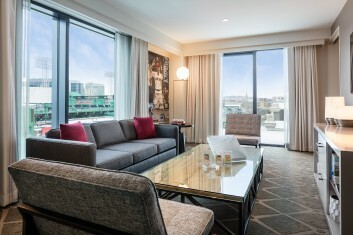 Official hotel of Boston Red Sox adds new guest rooms and meeting space to hot Boston hotel market. 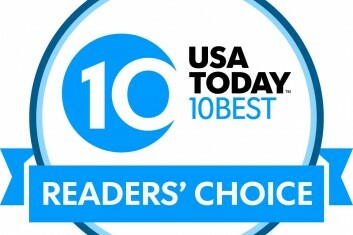 Selected by editors & experts, voted for by travelers, The Envoy takes the top spot. 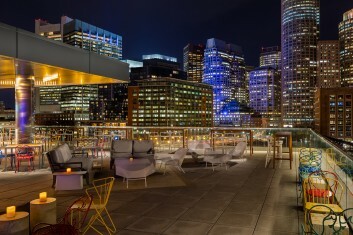 Boston's new wave of boutique hotels boast state-of-the-art amenities in the city's coolest neighborhoods. 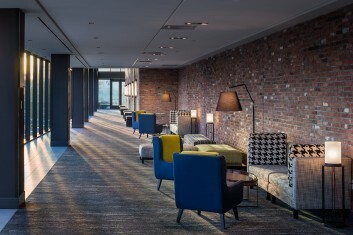 Take a look at the design and the innovative features at The Envoy Hotel. 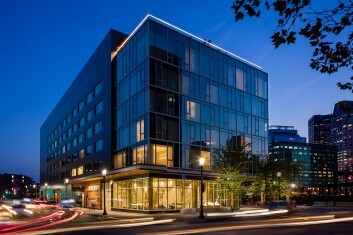 What is it like to stay and play at the Envoy Hotel? 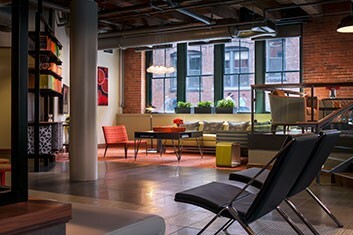 Here's one guest's perspective. 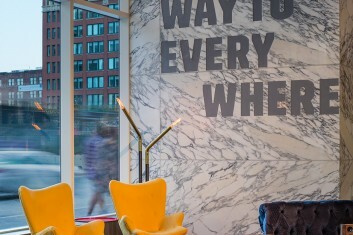 From the innovative and interactive lobby to the guestrooms, curated art and re-purposed objects create a playful and authentic environment for hotel guests. 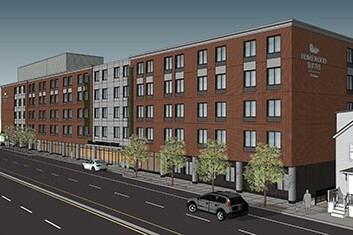 The Holiday Inn Express is seeking Boston Redevelopment Authority permission to add 60 rooms for budget-conscious visitors to Boston. 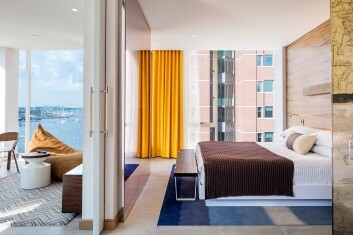 Opening in the Seaport, the hotel hopes to attract millennials with its sleek rooms and roof deck party scene. 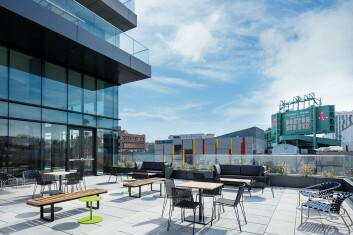 The Envoy Hotel is fully up and running at 70 Sleeper Street in the Seaport, with 136 contemporary guest rooms, all facing the skyline or waterfront. 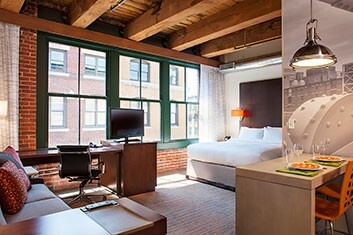 Hotel Provides an Exclusive Point of View for Boston Visitors. 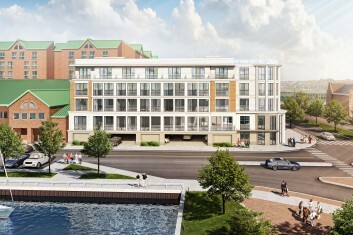 We look back with pride on everything we've accomplished, even as we look ahead to an exciting future. 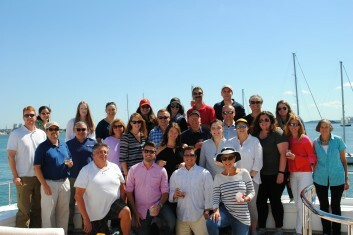 Check out our anniversary article to see how we've only gotten better with age. 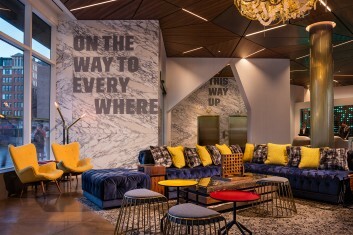 As Millenials gain purchase influence, hotel brands and designers need to take notice of what they want. 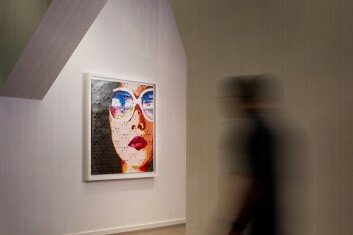 By striking a balance between brand standards and artistic vision, hoteliers are creating unique destinations. 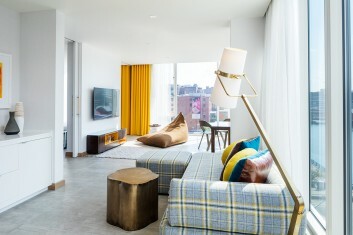 Group One's design for Residence Inn Downtown/Seaport in Boston nominated for Best Hotel - Midscale by Boutique Design Magazine. 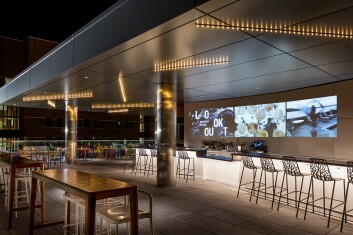 Group One helps hoteliers to elevate the guest experience and create distinct brand identities through innovative hotel design. 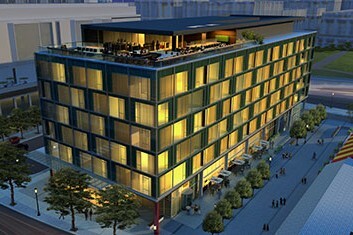 Designed by Group One, the expansion adds 96 hotel rooms and more than 12,000sf of event space to the historic hotel. 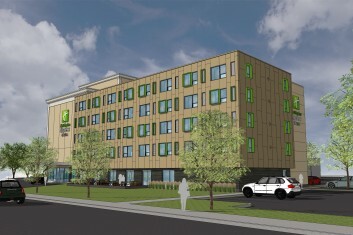 Group One architects, interior designers, and purchasing agents enter construction phase for new Homewood Suites. 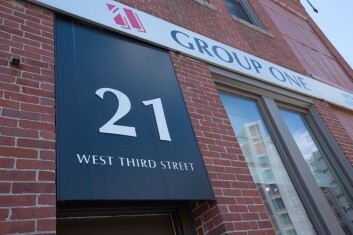 Group One kicks off its 10-year anniversary in 2014 with many new hospitality design projects in the works.